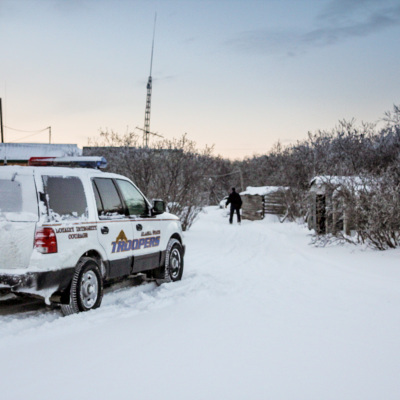 Last summer, an Alaska State Trooper fatally shot a man in the lower Yukon Delta community of St. Mary’s. Now, his family is filing a wrongful-death lawsuit against the trooper. 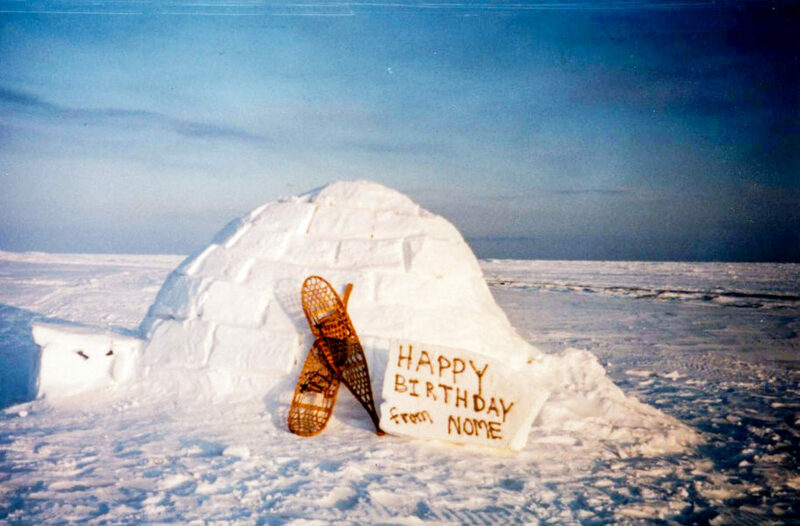 After months of advocacy and conversation, the city of Nome is one step closer to having the first public safety advisory commission in Alaska. 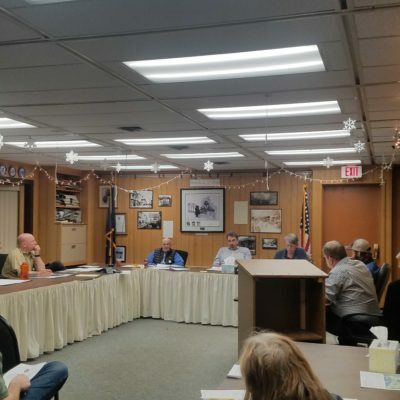 Nome City Council unanimously passed the first reading of an ordinance to create the commission on Monday night’s regular meeting. It will go to second reading in March. It’s a short agenda tonight for the Nome City Council’s regular meeting (on Monday, Feb. 25). 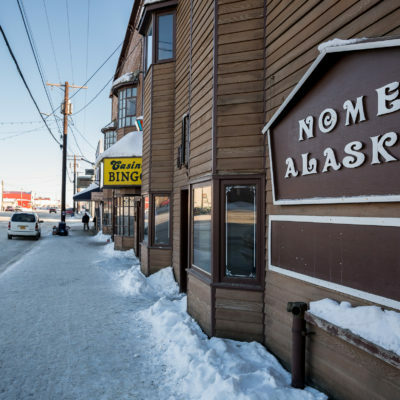 Two new ordinances will be introduced, regarding a proposed tariff change for the Port of Nome and the creation of a public safety committee. 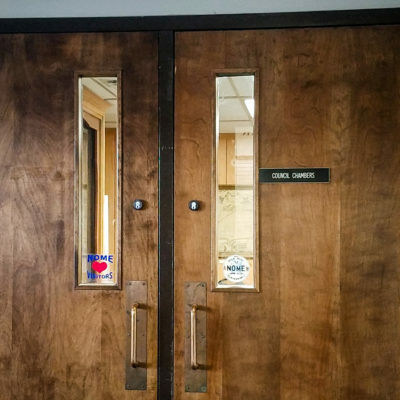 For months, many Nome citizens have advocated at City Council for a public safety commission. On Monday night, the community had the chance to discuss a written proposal for the potential public-group. Iron Dog race leaders are back on the trail as of Thursday morning. 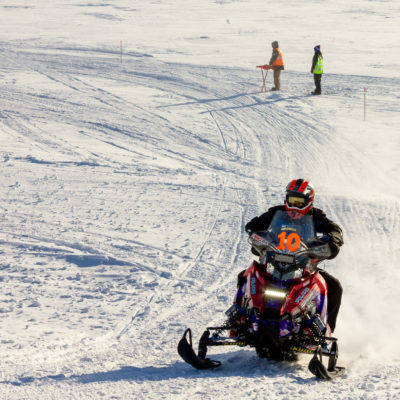 Snowmachines roared as Mike Morgan and Chris Olds took off at exactly 8am for the Iron Dog halfway restart in Nome. From here, racers will follow the trail along the Norton Sound coast to White Mountain, then Ruby, and then cut in to the Interior to finish in Fairbanks. 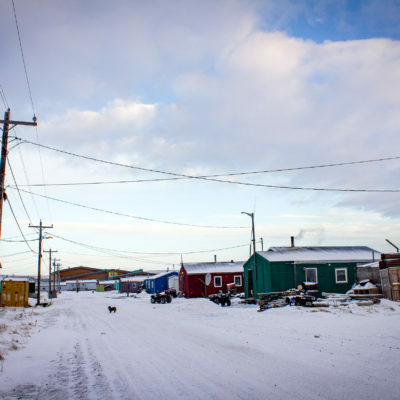 Delayed equipment, leaking honey buckets, and snowstorms have the potential to be disastrous for rural Western Alaska communities without running water or sewage. Early this winter, a honey bucket disposal haul truck broke down in Stebbins, and it has been a multiple-community, multiple-entity effort to keep the city clean. 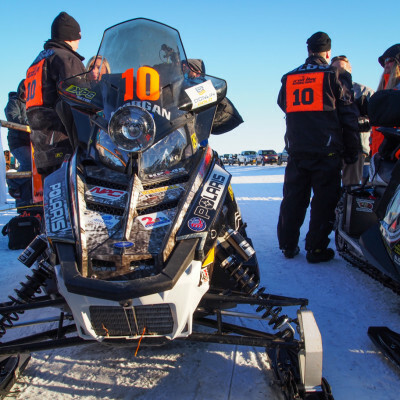 In the early hours of Tuesday morning, the fastest Iron Dog racers checked in for an 8-hour layover in Unalakleet. 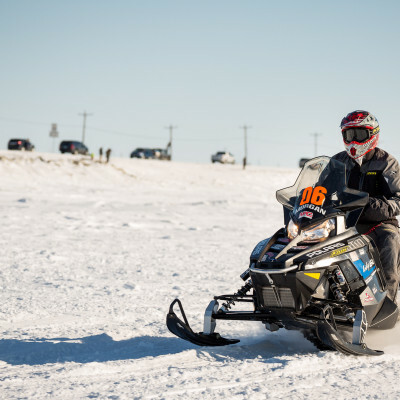 Still maintaining a strong lead are Nome’s own Mike Morgan and Chris Olds, who have about 250 miles from Unalakleet to reach the halfway point in Nome. Iron Dog 2019 competitors Mike Morgan and Chris Olds (team 10), the 2018 race champions, were first into McGrath on Sunday night. They’ll be eligible to return to the trail at 10am Monday. 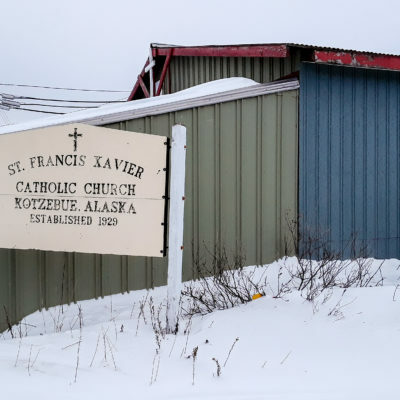 On February 3, Mass was celebrated for the last time at the historic St. Francis Xavier Church in Kotzebue. 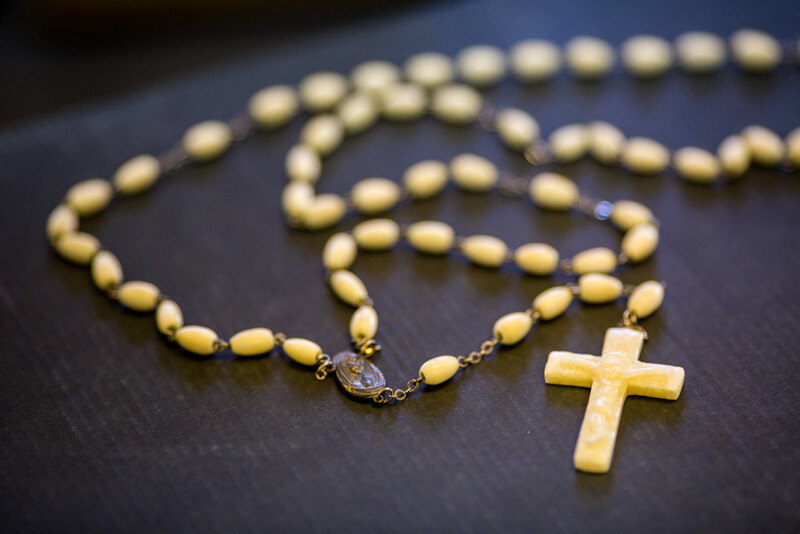 Father Kumar Pasala offered Mass and baptisms for the final gathering in the building, which dates to 1929.